Watsons, Asia’s leading health and beauty retailer makes lucky shoppers’ dreams come true – whether that’s the latest gadget, a brand new ride, an all-expense paid shopping spree or a trip to a dream destination with Switcher’s Surprise. On January26 and 28, five (5) lucky Watsons shoppers at the SM Mall of Asia were surprised, by simply making the switch and choosing Watsons Label products. 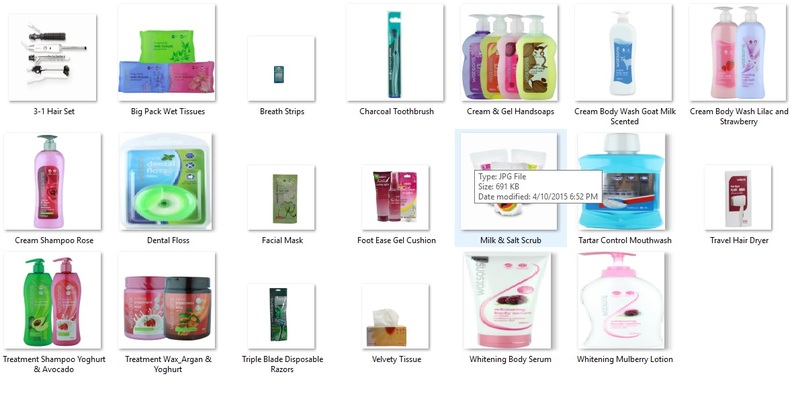 These include a wide range of products from personal care to generic medicines like Watsons Glutathione, Watsons Travel Hair Dryer, Watsons Argan Oil Hair Conditioner, Watsons Body Scrub, Watsons Collagen, and Watsons Breath Strips, among others. 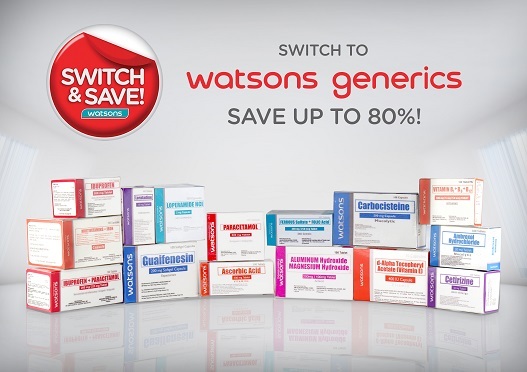 Switch to Watsons Generics and Save up to 80%! During designated hours of the day, shoppers who pick up specially marked Watsons Label products instantly get the chance to win awesome prizes, such as a flatscreen TV, a Macbook Air, and a trip for 2 to Hong Kong! 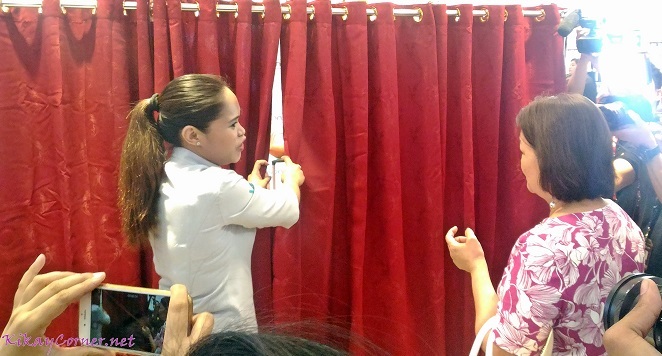 The lucky shoppers were guided to a specially designed booth where they get their surprise – their Switcher’s Surprise personally handed by celebrity endorsers. 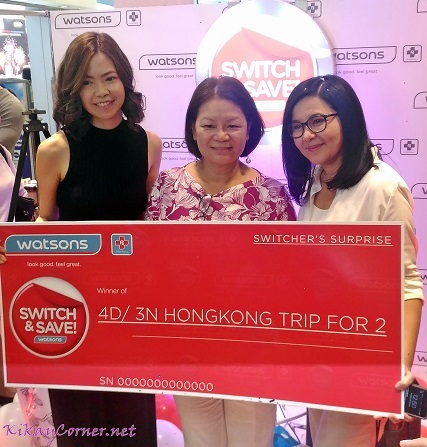 One of the winners was this lucky lady who was surprised to be handed a 4D/3N Hongkong Trip for 2 Switch and Save Reward by no less the veteran and celebrated actress Lorna Tolentino. Iya Villana was the next to present a Boracay Trip for 2 to another lucky winner! “On top of the savings they get from purchasing Watsons Label products, our loyal shoppers have also gotten used to receiving cute items and tokens, so this year we decided to raise the stakes and reward them with something truly unforgettable,” says Karen Fabres, Group Marketing Manager of Watsons Philippines. “Could it be a weekend staycation, airline tickets, maybe a shiny new gadget or phone or it could be the luxury item they have long been saving for, that is what makes the Switcher’s Surprise even more exciting,” adds Fabres. The other Switcher Surprise winners were rewarded by Tessa Prieto-Valdes, Patty Laurel-Filart and Christian Bautista. Celebrities like actress-host Iya Villania, host Patty Laurel Filart, socialite-columnist Tess Prieto-Valdes and singer-actor Christian Bautista all swear by the savings they achieve when shopping for their personal-care needs at Watsons. They also commend the ease, convenience and good deals that their favorite store offers. I personally recently switched from a branded Cranberry supplement to a Watsons Generics and I get considerable savings with my purchase. I love that Watsons Label believes that with more value from hard-earned money spent on quality but affordable products, we get more savings to spend on the other important things in life to share with our loved ones.